One of Ashanti’s most popular social and religious show host, Kwadwo Bawuah Abesiriwa (popularly known as FM President) together with his able team, Anane Kobo, Wofa Addai have joined Kumasi based ABUSUA 96.65FM, a subsiduary of EIB Network, Mediafillasgh.com can confirm. 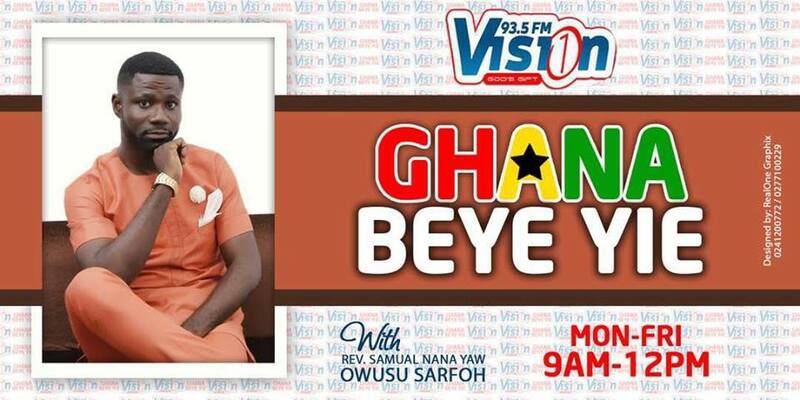 Broadcast journalist Kwadwo Bawuah Adu-Gyamfi (who is now a Reverend Minister) will host a new family ties, religious, morality, spiritual and mystery evening radio show dubbed “Kyenkyen Bi Adi Mawu” which will run from Monday to Friday between the hours of 7.00pm and 10.00pm as it makes attempts to recapture a significant portion of the media market. The crew is expected to start work with their new employers on Monday, 24th September 2018. Previously, Abesiriwa and his crew worked with Fox FM, Metro FM, Boss FM and OTEC FM. Mediafillasgh.com hereby congratulates the entire team on their new job at ABUSUA FM. 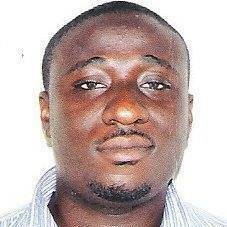 Previous article‘Delay’ joins Adom FM?